DESIGN: Jordan Murphy. 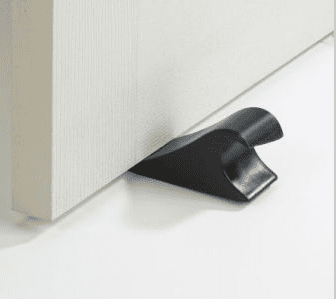 Rubber door stop in the shape of a wave. 5 x 2 x 1 1/4" (12 x 6 x 4 cm).